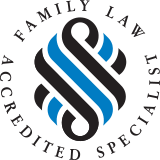 Our Family Lawyers | Family Law | John R. Quinn & Co.
John Quinn established John R. Quinn & Co, Family Lawyers in 1986 to serve clients exclusively in the area of family law. John has been an accredited family law specialist since 1994 and has had extensive experience, particularly in the area of divorce law. He is a trained mediator. 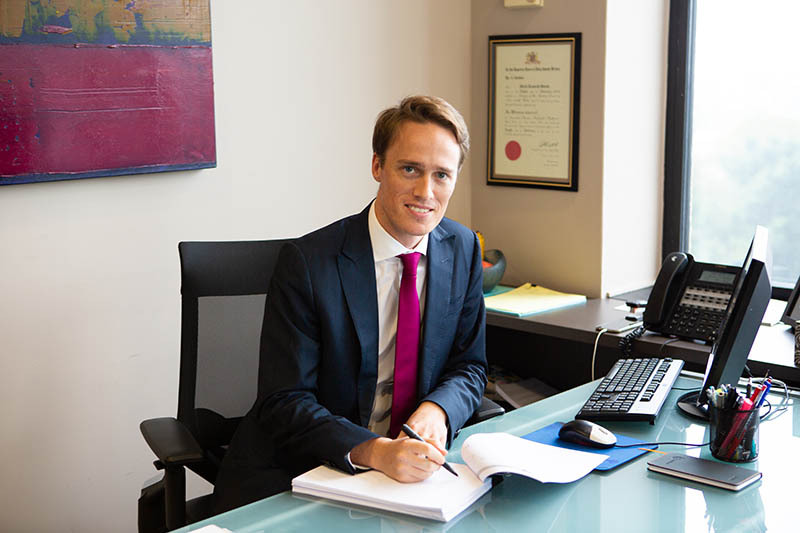 John has also acted in many landmark family law cases in both the Family Court and the High Court of Australia, such as Gronow v Gronow and Kowaliw v Kowaliw. 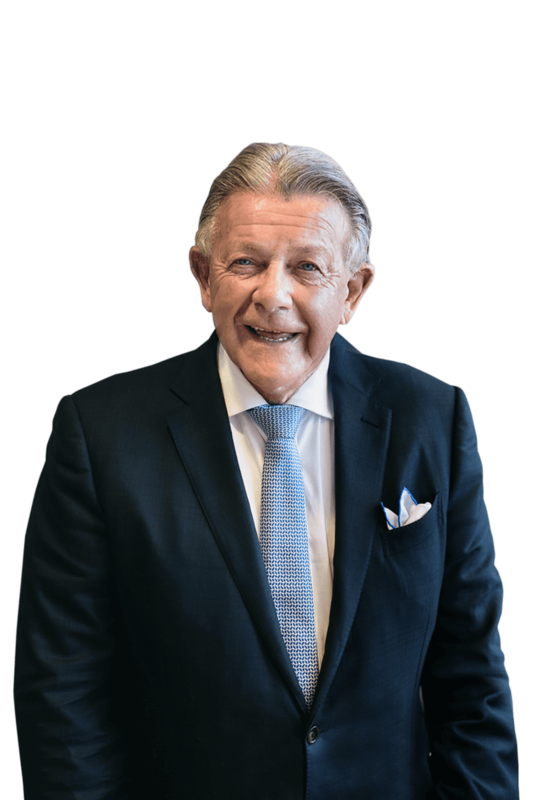 John has addressed many lay groups on family law issues and has assisted training lawyers in family law at the College of Law in St Leonards, Sydney. 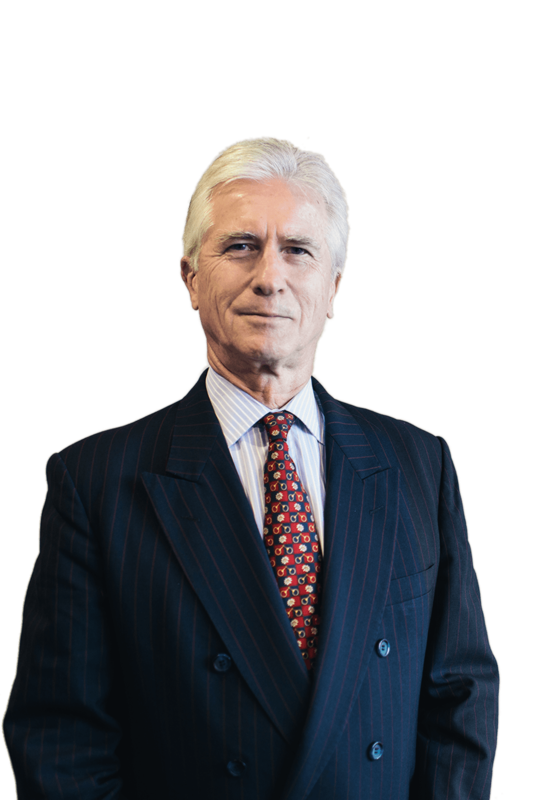 John is a member of the Family Law Section of the Law Council of Australia and is a member of the New South Wales Law Society. He is a fellow of the International Academy of Matrimonial Lawyers. 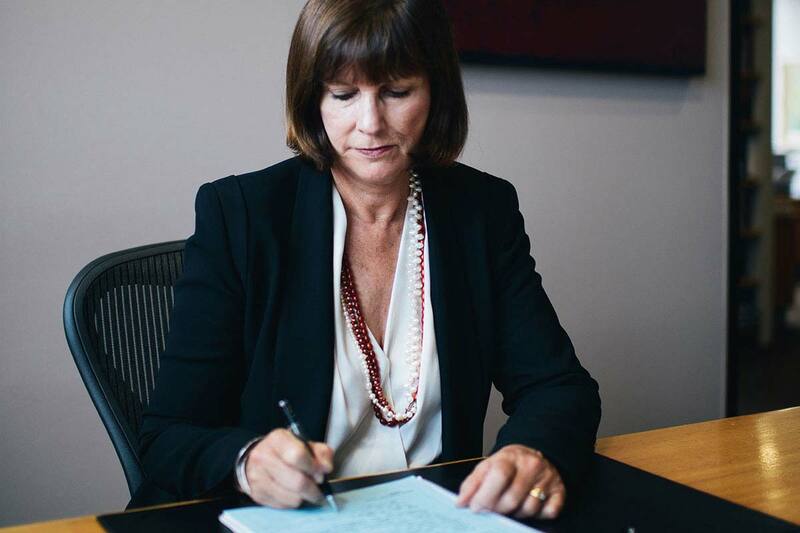 Marion Morrison-Boyd works exclusively in the area of family law since 2002. Dealing with all aspects of separation, divorce, children’s matters and property settlements. She is highly experienced in all areas of family law, successfully resolving many cases without the necessity to go to court. Marion is also a trained mediator. 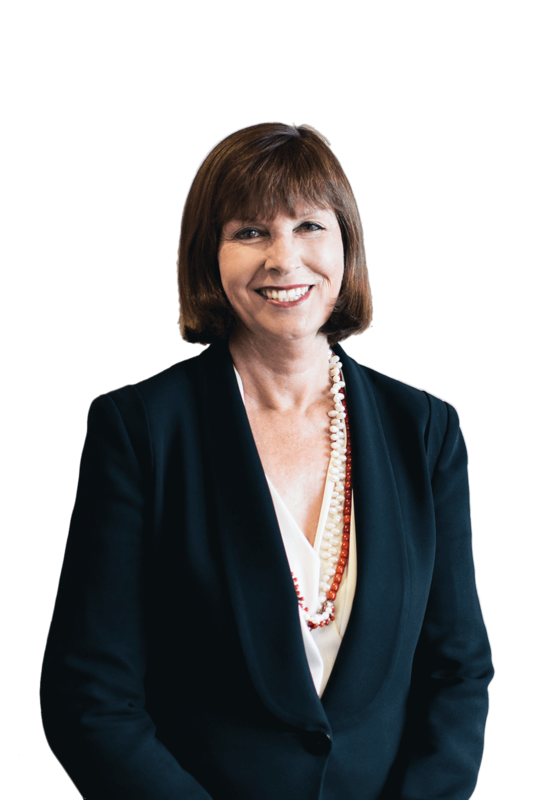 Marion practises in Sydney and is a member of the Family Law Section of the Law Council of Australia and is a member of the New South Wales Law Society. Mark has worked exclusively in the family law area since 2015. 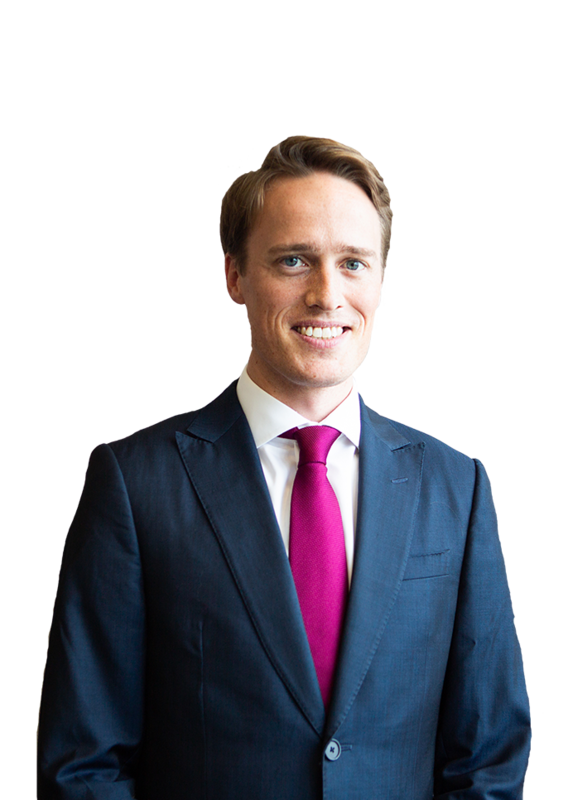 He was recently admitted to practice as a Solicitor of the Supreme Court of New South Wales and the High Court of Australia. 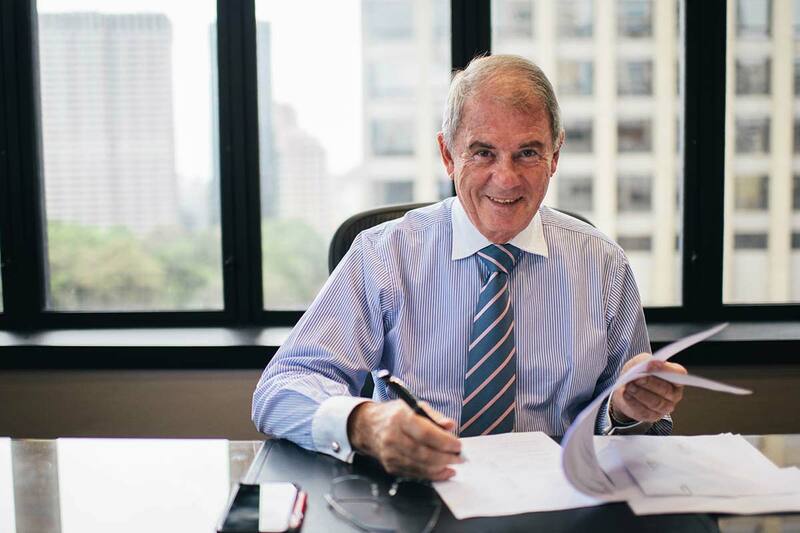 Before joining John Quinn & Co in 2018, Mark worked as an associate to a Judge of the Federal Circuit Court of Australia. His experience working at the Court has allowed him to develop an extensive understanding of Court processes and an insight into how Judges consider and determine cases. Mark holds a Bachelor of Laws and Bachelor of Arts in International Studies from the University of Technology Sydney. Mark is committed to ensuring that John R Quinn & Co’s clients receive practical, compassionate, and discreet advice so that their experience of family law is as stress free as possible. Mark assists in a wide range of family law matters with a particular interest in children’s matters. 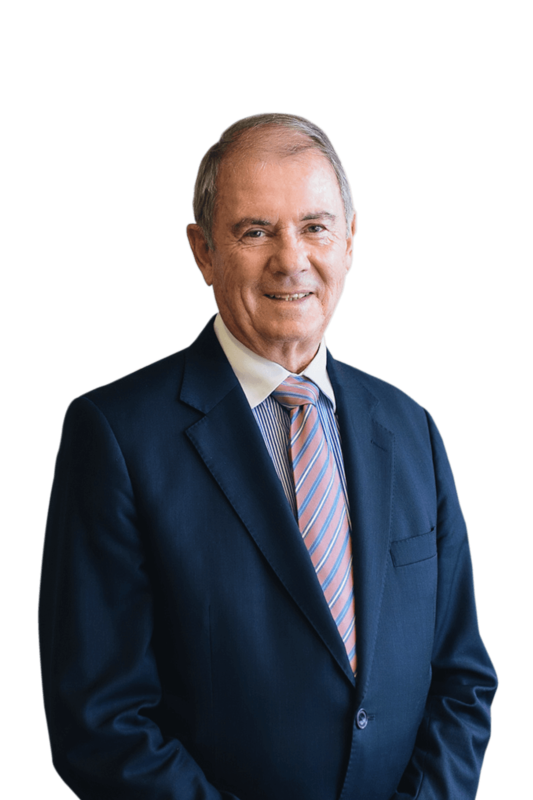 Barry Beilby was admitted as a Soliciter in the Supreme Court of New South Wales in 1973 and commenced in sole practice in 1975. Barry has been an Accredited Specialist in Family Law since 1996. 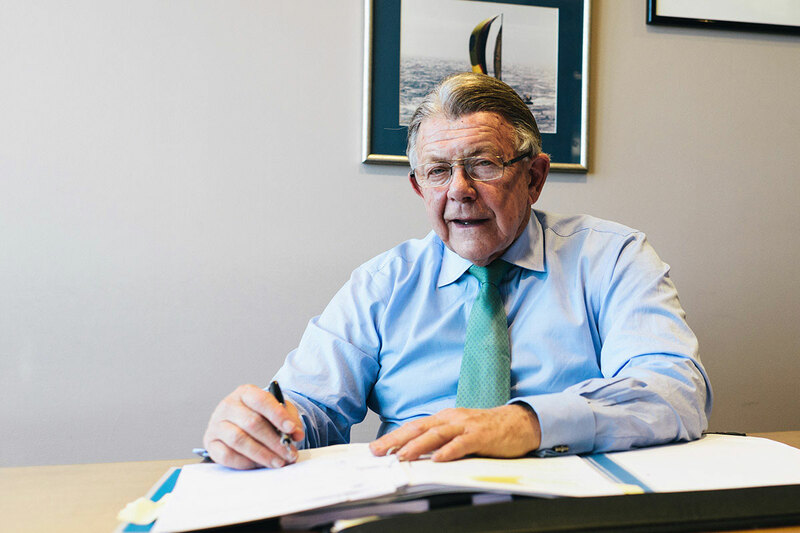 In his 45 years as a Lawyer, Barry has acted in commercial, complex family law, property and litigation matters for many successful clients.